August 15, 2013 4:27 am / 1 Comment on Do you have an appointment? Our behavior is a reflection of our thoughts. The prayer of renewal is key to the “renewing” of the mind. In essence, changing the way we think is accomplished through prayer and the application of God’s Word in daily living. Psychology says that behavior is learned. I say, wrong behaviors are in our nature simply because of the fall of man in the Garden of Eden. For example, no one has to teach an exploring one-year-old to be disobedient. It’s a natural tendency to disobey his parents. Of course, as the toddler grows and develops, he becomes more active and learns to “copycat” the behavior displayed by those in his “world”— those responsible for nurturing and teaching him. It is the beliefs and thoughts of those individuals—parents, guardians, siblings, that shapes their behavior as well as the child’s behavior, whether it is good or bad. Since we are innately inclined toward evil, it’s easier to act on the evil thoughts that are always lurking. Consequently, if the child’s environment is dominated by bad behavior, guess what? Bad behavior is the norm. As a result of the original sin of Adam and Eve the human race was spiritually contaminated. The natural tendency of every human being is to do the opposite of what God instructs. David said it like this: “Behold, I was brought forth in [a state of] iniquity; my mother was sinful who conceived me [and I too am sinful]” (Psalm 51:5, AMPLIFIED). Although the propensity to behave wrongly is habitual, it does not have to dominate. Thanks to God, we have the option of changing our behavior by changing the way we think. Therefore, in order to learn God’s good, pleasing and perfect will, and avoid copying the wrong behaviors and customs of this world (and others in close proximity to us), prayer is absolutely essential. Specifically, prayer of renewal. Prayer of renewal is critical so that we renew our minds consistently with biblical truths in order to maintain a clear focus on God—who He is, and who we are because of Him. Prayer of renewal redirects our thinking so that we focus on God’s purpose for us while we’re living on planet Earth. In prayers of renewal, we should present our entire being to Him, and ask that the illuminating power of His Word enlighten our mind. We should commit to growing in intimate relationship with Him, and ask that our mind is purified through the life-giving Spirit of Truth. We must appeal to God’s amazing grace to make this happen for us. Above all, we must be confident that He hears us and is well able and willing to grant our request for renewing our mind. In essence, we want to think “God thoughts” so that our behavior will be godly conduct, which reflects the life and works of Jesus Christ, God’s Son. Holy and righteous is Your name. I reverence You. Father, thank You for the unconditional love and compassion that You show us each day, and that You allow us to present our body as a living sacrifice, holy and acceptable unto You. We recognize this is our spiritual act of service and worship to You. We know it is not Your desire for us to conform (copy the behavior) of this world; instead You want us to be changed by changing the way we think. Help us! Teach us through Your Word how to redirect our thoughts and always focus on You and Your instructions. Father, through Your Holy Spirit, help us to think on things in agreement with Your Word in Philippians 4:8-9, so that we will be pleasing You and live joyfully and peacefully here on earth. Thank You, Father. We pray this prayer with thanksgiving; in Jesus’ Name. Amen. 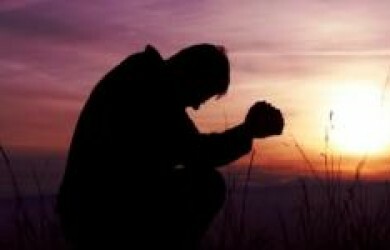 The privilege of prayer, in itself, is really beyond our comprehension— the Creator of the Universe wants to talk to us. However, even more mind-boggling is knowing that He wants us to talk to Him, make request of Him on behalf of other people. This says that He is concerned about everyone! 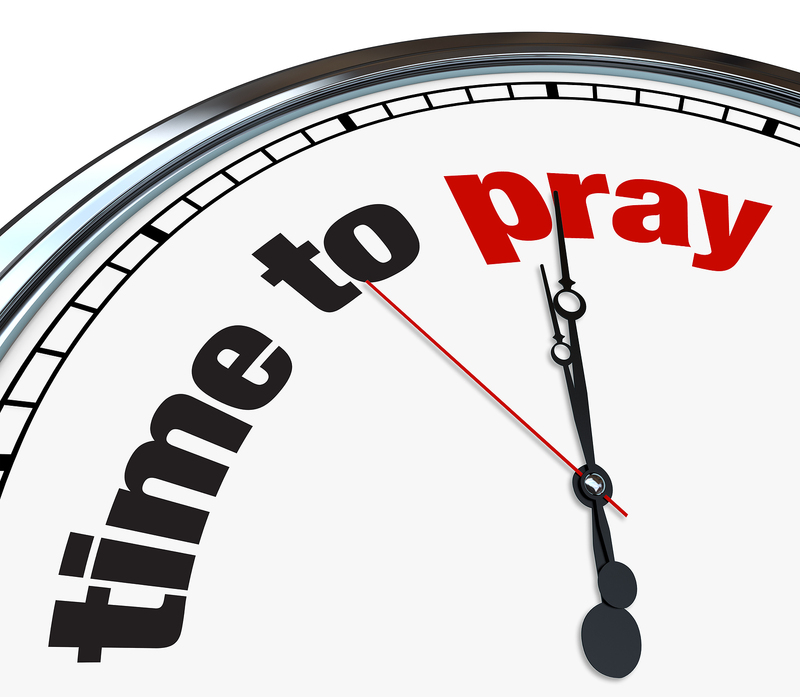 Prayer of intercession is simply praying (talking) to God on behalf of someone else, or something life event. Although intercession is also petition, what distinguishes it from personal petition is that of approaching God on behalf of others. The other person you pray for may be known or unknown. Prayer of intercession is most effective through the intercessory work of the Holy Spirit. We can pray for others based on our knowledge of their needs at any given time. However, there are times when our knowledge is limited; and we don’t the person, or anything concerning their circumstances, and the Holy Spirit brings them to our mind, or gives us an unction to pray for them. Many individuals have been called to ministry of intercession (another topic). God has given them the responsibility of seeking Him and crying out (praying) to Him on behalf of others, even nations. They are called “intercessors.” While all believers should be intercessors to some degree, some persons are chosen specifically for the purpose of praying intensely and fervently for others, so that God’s will to be done on earth as it is heaven, and for His purposes to prevail. A word of encouragement: Your consistency and faithfulness to prayer, seeking God and His plan/purpose for your life can “stir up” the gift, cultivate and bring forth the call to intercession, which has been in you all the time. You will sense the call, and know this if you’re constantly being “wooed” to pray…if there is always a desire to pray for others; or if the Holy Spirit always places people on your heart to pray for. I encourage you to remain faithful to the “call to pray.” Although, intercession may not be a glamorous, out-front area of ministry, it is one of the most humbling experiences and responsibilities to be entrusted with in the Kingdom of God. Our greatest example of a prayer of intercession is recorded in John 17th chapter. We find that Jesus prayed for Himself and others—His disciples then and for all that would believe afterward, which includes you and me. Please read John 17:20-23. Note that Jesus’ prayer for all believers is that we be one (united)! And guess what? I believe that Jesus’ prayer of intercession to the Father is already answered, and it will be manifested among the body of Christ.